It has been known for quite some time by great thinkers and even secret sects that each number vibrates at its own individual frequency. On top of this it was believed that each number or numeral has its own special meaning, positive and negative polar opposites, natural impulse, and even personalized character traits or energetic tendencies that can be applied universally and personally to both human nature as well as behavioural patterns and transit trends. Numbers could also be used deliberately as a form of magick or ritual to form desired effects, create manifestations or maximize energy / intention. This belief system is a deeply embedded esoteric wisdom that in fact holds many keys to the secrets of the mysterious cosmos and higher universal mind.It is interesting to note that in the majority of the expanse religions across the whole world, certain numbers are seen as containing profound hidden meanings that uncover secrets of the universe. This is also held as an esoteric truth in spiritual mysticism. Take the number 7 for example. 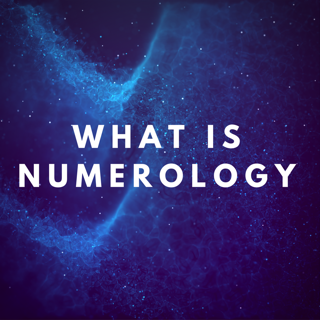 Why is it that it is universally regarded as a highly sacred and mystical number? This is even seen in the eastern energy system of feng shui, where certain numbers are known have certain traits. For example, certain numbers such as the number 8 in the Chinese culture are said to signify good luck or have powerful, positive 'chi' vibrations. Back in the 6th century B.C. , the well-known ancient Greek philosopher Pythagoras studied and taught about the science of numbers and its sacred mysticism. Pythagoras's esoteric writings speak of ancient secrets and wisdom about numbers and their unique vibrations. "​The world is built upon the power of numbers." Pythagoras created a system of numerology that many people use today. Read more about that here. That same concept applies to numbers. 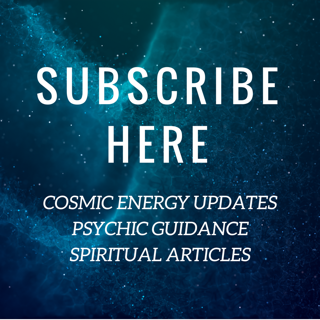 Each number vibrates to a particular frequency and has its own unique, sacred meaning.